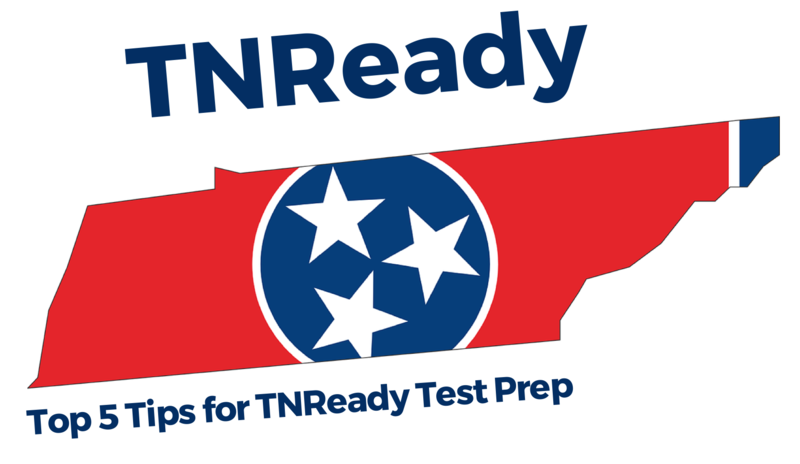 Whether you teach elementary school, middle school, or high school in Tennessee, by the time spring is in the air, you know that TNReady testing season has also arrived. TNReady can feel like a big deal. The statewide exam provides information about how districts, schools, teachers, and students across the state are doing. Students will need to be ready to sit for an hour and demonstrate mastery of the given set of TNReady standards. The stakes are high and the energy can be tense. 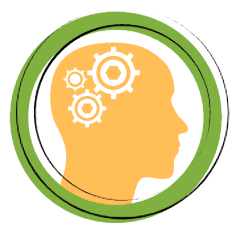 Fortunately, you already have a strong idea of the skills that will be tested because the TNReady website contains structural outlines of the test and examples of the type of content your students will need to tackle. Also, you have the ability to give students the upper edge by preparing them with digital formative assessments throughout the year, or at the very least, in the weeks leading up to the test. To help you get on your way, we’ve compiled a list of top skills to prepare to rock the TNReady test. We’ve also listed a sample of the standards-based content that you can use with your free Edulastic account to provide students with formative practice that will prepare them for testing day. Make sure students understand the information they need to know! The TNReady website provides a downloadable copy of the standards for each subject. Once you download the standards PDF for your subject, you’ll see the standards organized by grade. Pair your lessons with formative assessments on Edulastic. When you check for understanding on Edulastic, the standards analysis happens for you! All you have to do is make sure to tie each question item to a question. From there, the immediate feedback provided by Edulastic will help you see what standards students understand and which students are struggling on. This allows you as the teacher to focus your content lessons in the areas of learning that will be most effective. It takes stamina to endure a 95+ minute test. Especially for young kids, this can be difficult! Give students time to take a practice test that is formatted just like the TNReady test. 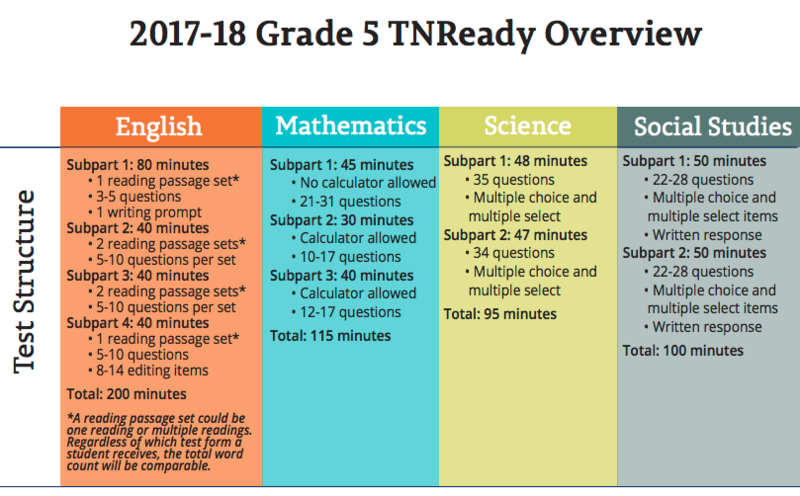 The TNReady website provides an overview of the structure (approximate time and number of questions) that each student can expect to see throughout the test. Don’t subject students to the element of surprise! You can build student test-taking stamina by creating practice exams that mimic what students see on the test. The TNReady website provides the test structure overview for each grade and subject. 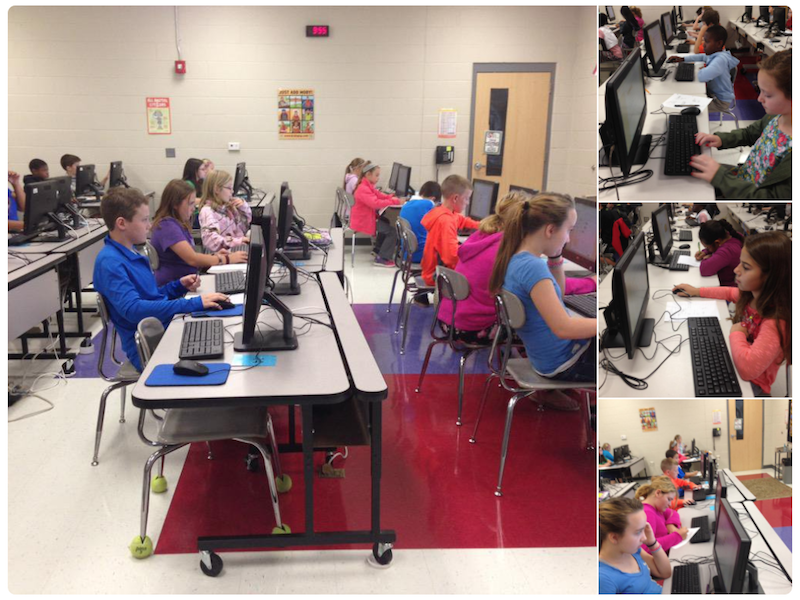 Give students the opportunity to take an online exam that mimics the structure of the TN Ready exam. The first three practice tests that we’ve included in this article are an example of three parts of the TNReady test that students might have to take in one sitting. By providing students with the opportunity to practice, you are giving them the chance to understand what a long test feels like and they will get more comfortable with the feeling of taking a long and formal exam. These next two tips apply if your students will be taking the TNReady assessment online. In a 2017/2018 TNReady guide, Dr. Candice McQueen, Commissioner of Education mentions, “We are also phasing into online assessments, so this year, students in grades 3-8 will take TNReady on paper, with districts having the option to test their high schoolers online” (Parent Guide to Being TNReady, 2017) Make sure to check with your school to see if your students will be taking TNReady online or on paper this year. Get devices into students’ hands so they can begin to become comfortable with technology. By having positive experiences and gaining comfort with keyboarding, online navigation, and the overall feel of completing assignments online, students can begin to become computer ninjas. Only once students are comfortable maneuvering through the online environment can they truly begin to turn the majority of their focus to the content and what each question is asking of them. The TNReady website lays out the Technology-Enhanced Items(TEIs) that students can expect to see on the test. They go into detail about the TEIs that each student might see by grade and topic. For example, students in grades 3-4 who are taking the ELA test can expect to see multiple choice, two part questions (part A and part B), multiple select, writing prompts, editing tasks, listening questions, and yes or no(effectively true or false) question types. Fortunately, teachers can replicate each of these types of questions item types within the Edulastic digital assessment platform so students can practice with the exact types of questions they will see on the TNReady exam. Do note, that while there isn’t a specific “listening” question type, you can add a audio recording to your assessment to provide students with the same experience. Whether you prefer a growth mindset approach or helping students see their progress with standards-based learning, you have the power to help students build their confidence and enter testing day with a positive attitude. Helping students develop high self-efficacy can boost their academic performance. Self-efficacy helps increase perseverance, self agency, motivation, and the courage to overcome obstacles. As a teacher, you have the ability to mentor students and help them believe in themselves. By providing students with the right tools, adequate practice, and a positive mindset, you can help them go the distance and complete the TN Ready test with flying colors.